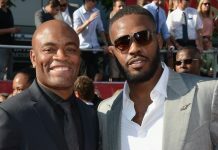 The Ultimate Fighter draws to an end in its historic 28th season. It will be the last of its kind. 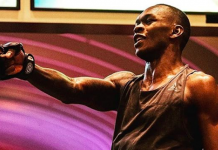 Here are five reasons to watch the TUF 28 Finale. 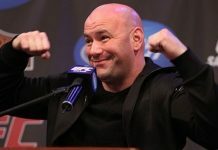 The Ultimate Fighter (TUF) TV reality show has given fight fans a brief look into the crazy world that is mixed martial arts. Not to mention the countless stars that used the show as a catalyst to start their own career(s). Nate Diaz, Michael Bisping, and Forrest Griffen come to mind. That being said, the show is drawing to an end. This Friday, November 30, 2018, the UFC will broadcast its last TUF event. The Pearl at the Palms in Las Vegas, Nevada will host the TUF 28 Finale. The final season of the groundbreaking show will crown two new TUF winners. 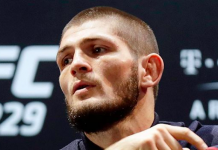 One heavyweight fighter will earn a contract and one women featherweight will as well. There are 11 fights in total on the night and in case you needed a reason to tune in, we got you covered. Not as well known as her younger sister Valentina, Antonina Shevchenko is looking to make a splash in her official UFC debut. Antonina is undefeated in her professional career and she has increasingly looked better in each of her six outings. 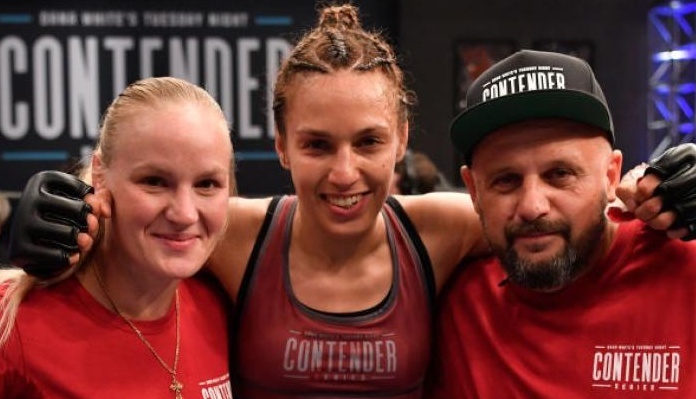 Like her sister, she competes in the flyweight division although Antonina has expressed an interest in competing in multiple classes. As exciting and talented as Antonina is she will have her hands full with South Korea’s Ji Yeon Kim. The 29-year-old boasts one of the more light-hearted monikers in “Fire Fists” however it is as accurate as can be. Expect a fun women’s flyweight scrap to kick off the main card this Friday night. If you need a reason to tune in early this is it. 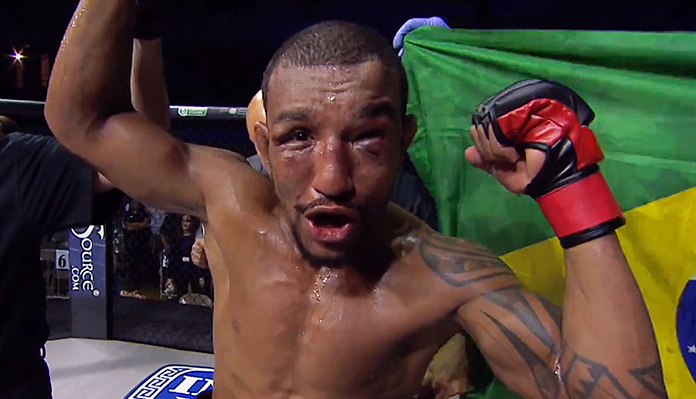 If you call yourself an MMA fan and haven’t seen Raoni Barcelo’s fight shame on you. This will be Barcelos’s second fight inside the Octagon. In his first outing, he and his opponent earned FOTN honors in a straight up war. Barcelos is 12-1 and he is riding a five-fight winning streak that dates back to 2014. The Brazilian will welcome Chris Gutierrez to the UFC in the very first fight of the night. 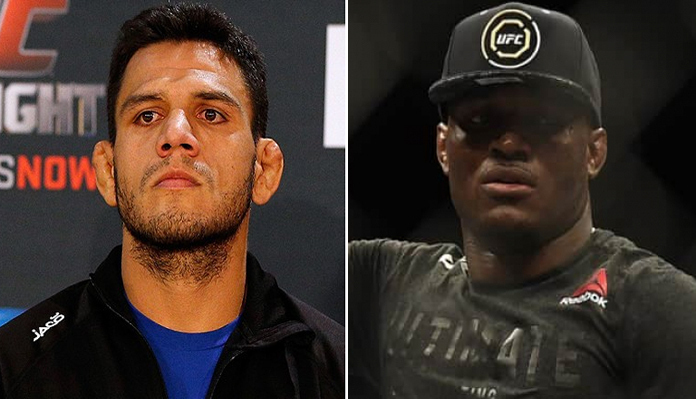 While nothing is a certainty in MMA, it’s highly probable that the winner between Rafael dos Anjos and Kamaru Usman will be the next man to challenge for Tyron Woodley’s welterweight strap. 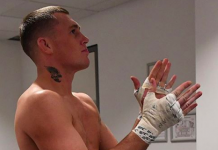 RDA is coming off of a loss to interim welterweight champion Colby Covington at UFC 225. Prior to that dos Anjos was on a three-fight winning streak that saw him take out former division champ Robbie Lawler. As for Usman, he is on a ridiculous 14 fight unbeaten streak that dates back to 2012. 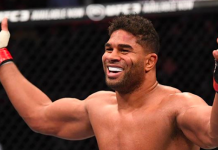 “The Nigerian Nightmare” has been calling for bigger fights and RDA would seemingly fit the bill. 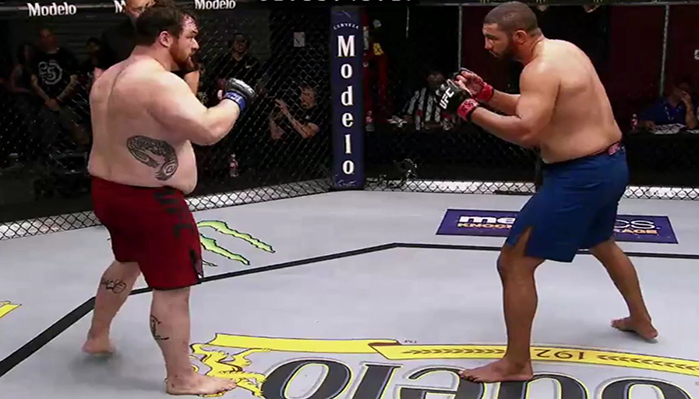 The Ultimate Fighter will crown the final heavyweight winner in the show’s history when Justin Frazier battles Juan Espino in the series finale. Both Frazier and Espino are interesting prospects. The 29-year-old Frazier has big power in his hands and is surprisingly athletic for his frame. In case you needed to know, Frazier will have the ‘Grizzly Bear’ paw tattoo on his chest. Espino an American Top Team product. He has a record of 8-1 and he has won his last six straight. However, “El Guapo” is 38 years old. 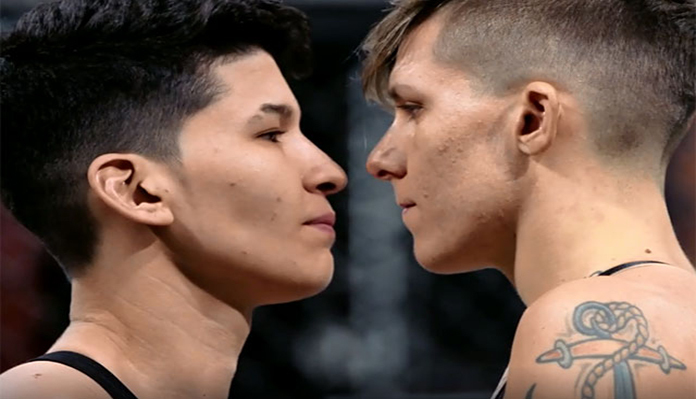 Sweedish striking sensation Pannie Kianzad will take on the Cajon technical brawler Macy Chiasson to crown the women’s featherweight TUF winner. Although Kianzad is the younger fighter she is far more experienced than Chiasson. At just 26 years old Kianzad holds a professional record of 10-3. Chiasson is 2-0 as a pro, however, the 27-year-old did have a fairly long amateur career with seven fights. You can expect both these women to give it their all on Friday night.